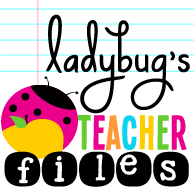 I am so very excited to be linking up with Farley over at Oh' Boy 4th Grade for my very first Currently! I cannot believe it's already August. Where did the summer go? I have to say... 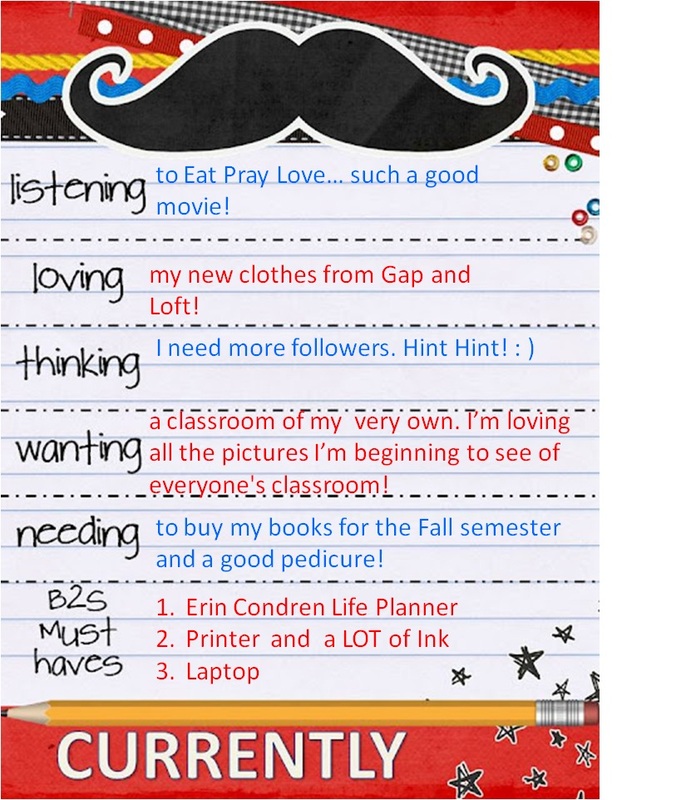 I don't know what I would do without my Erin Condren Life Planner. My planner literally does keep track of my life when I'm in school. I use it to plan tests, papers, projects, observations, and date night. If you have been on the fence about buying one (as I was) let me tell you... it's worth it! I also HAVE to have a printer with TONS of ink for all my school projects. I never realized how much paper, ink, crayons, markers, and glue I would use as an education major. 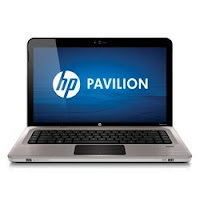 Finally, I have to have my laptop not only to write papers, but also to blog stalk for inspiration prior to beginning any project for any education class. From another Lauren.... it's amazing how your list is similar to mine! 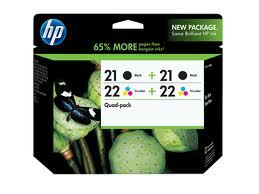 I need a bunch of printer ink too. I just bought my Life Planner and I LOVE it. My friends think I'm crazy, but I think it will pay off. I'm so excited to have another Lauren as a follower! Welcome to my blog! :) I love my Life Planner it will definitely pay off. Good luck to you this school year! OH, I have defiantly been using a TON of ink!! I might use more ink than Modge Podge!! Glad I found your new blog can't wait to read tomorrows post! Welcome to my blog Amy! I hope you enjoy my post. :) Good luck to you this school year! I would imagine the ink companies LOVE the beginning of the school year!! Ink was on my list too! I found you through the Currently Linky and I'm now a follower! Visit me if you get a chance! Thanks for becoming my newest follower Cheryl! Welcome to my blog! Spring for that pedicure!!! Pamper yourself before the fall semester rolls around ;) It'll be here before you know it! I agree, I should spring for that pedicure. We'll see after I buy all my books for the fall semester! Thanks for becoming my newest follower! :) Good luck to you this school year! I'm with Kristin! And I totally need one too...it's on my to-do list! Good luck this semester! 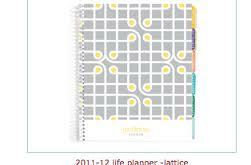 I love the Erin Condren planners. I just haven't bought one yet. My husband would kill me. They look so nice though.